The tragic death of 2 girls from Argentina came into limelight due to an incidence. 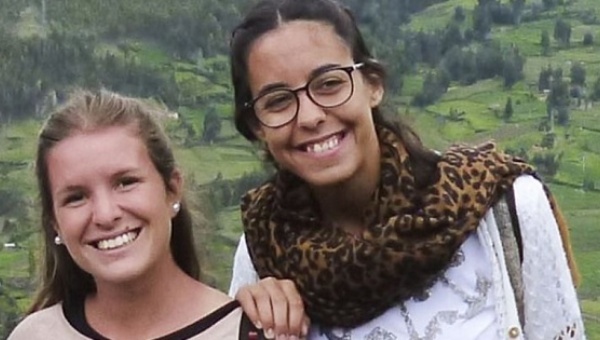 The two were murdered brutally in Ecuador. But why they were murdered? What happened next that the case got so viral, and how it is all connected to “Yesterday they killed me”. Have a look on the next slides at Netmarkers to know all.